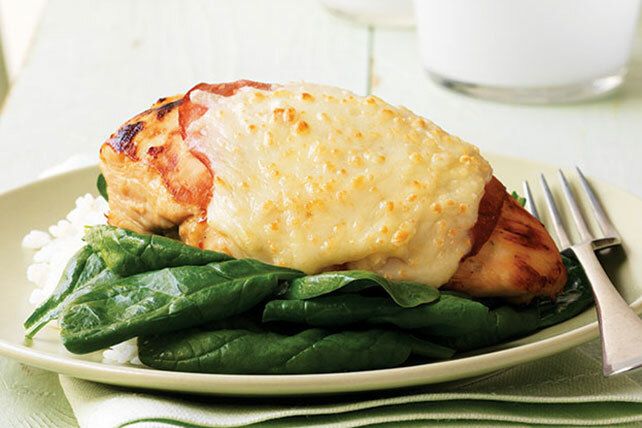 Want to know how to make decidedly “un-boring” chicken breasts? 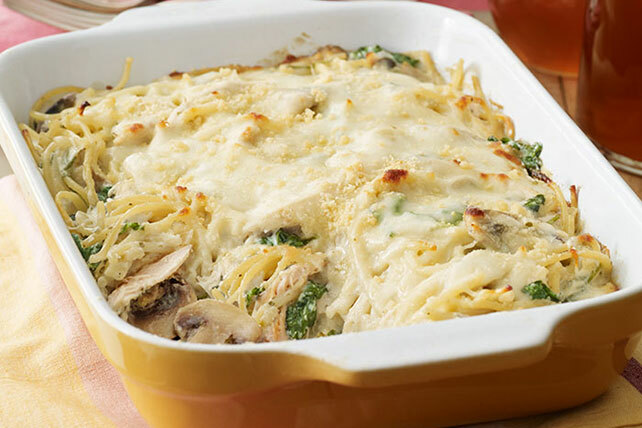 Take a look at these chicken Florentine recipes. 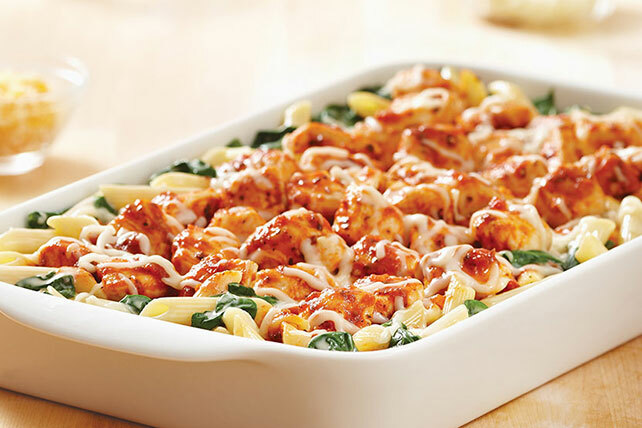 Want an easy way to get them to eat their spinach? Ditto! 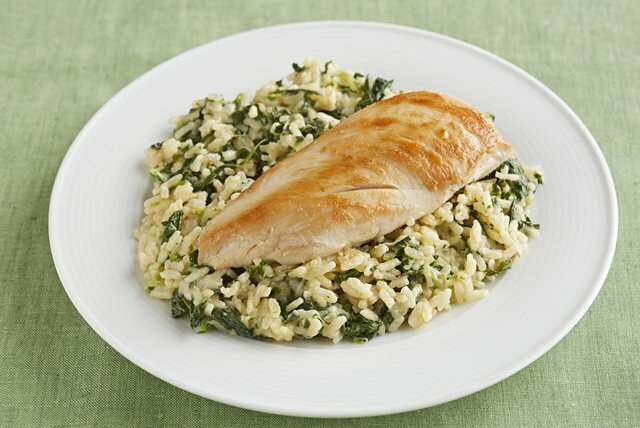 Because when chicken and spinach team up to make a Florentine-style dish, deliciousness is the predictable result. 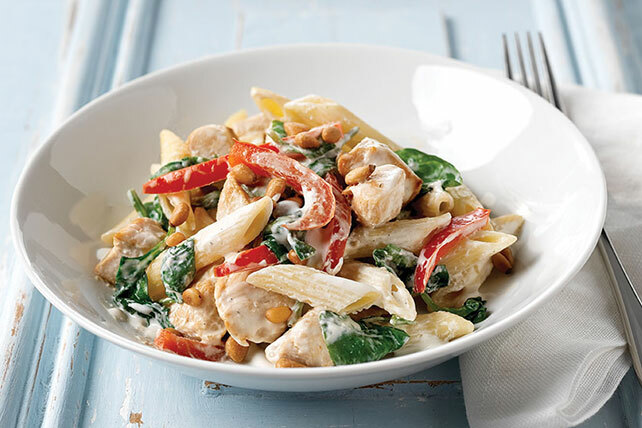 And there’s plenty to choose from, from Healthy Living chicken recipes to easy penne pasta recipes and baked pasta casseroles. 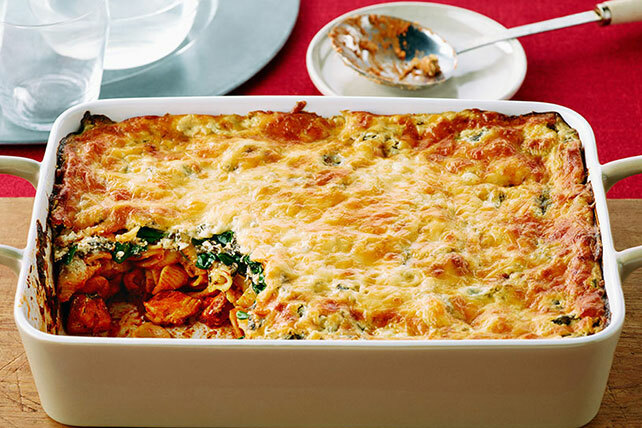 Many of these dishes aren’t just creamy—they’re cheesy recipes, too! 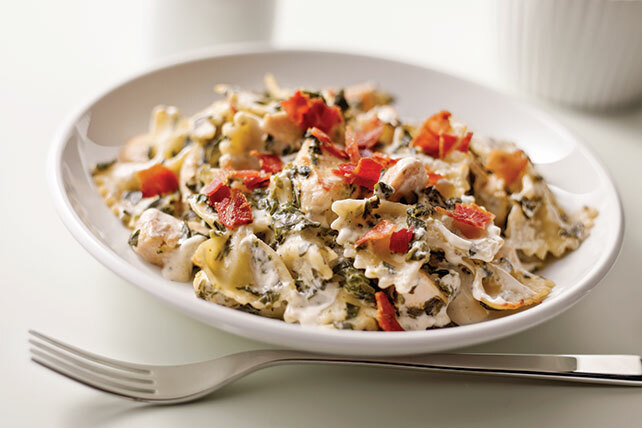 So you can see why whatever the dinnertime dilemma, chicken Florentine is almost always a great answer!